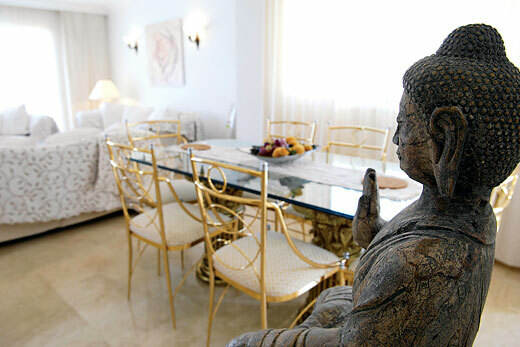 This impressive Tenerife Villa features tasteful accommodation throughout and is located in Playa de Arena. 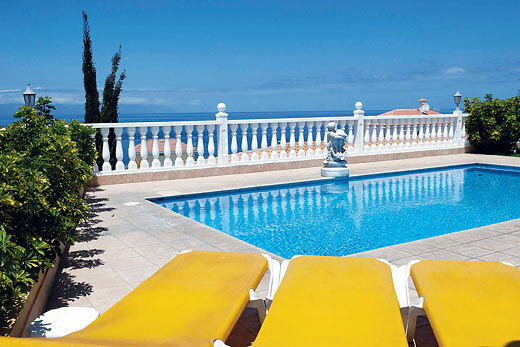 The sun terraces boasts great views of the coastline and sea. 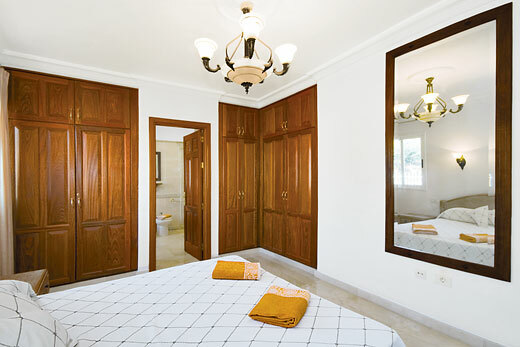 It is within walking distance of all the resort ammenities. 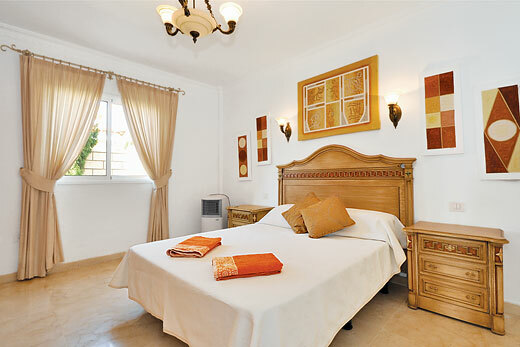 Villa Leonardo is a detached Tenerife villa and comprises of 3 bedrooms with en-suites, 2 double beds and one twin room. Fully fitted kitchen with Microwave, oven, hob, fridge/ freezer, breakfast bar & patio doors. 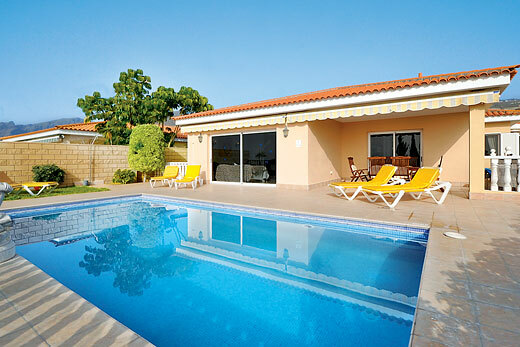 The lounge has a portable air conditioning unit, satellite TV, DVD player, CD player, Dining facilities and another set of patio doors leading you on to the sun terraces and to the private swimming pool (heated in Winter). This area has a portable BBQ and a covered terrace for shade. Also in the vuilla is a separate WC & sink and a utility room with dishwasher & washing machine.